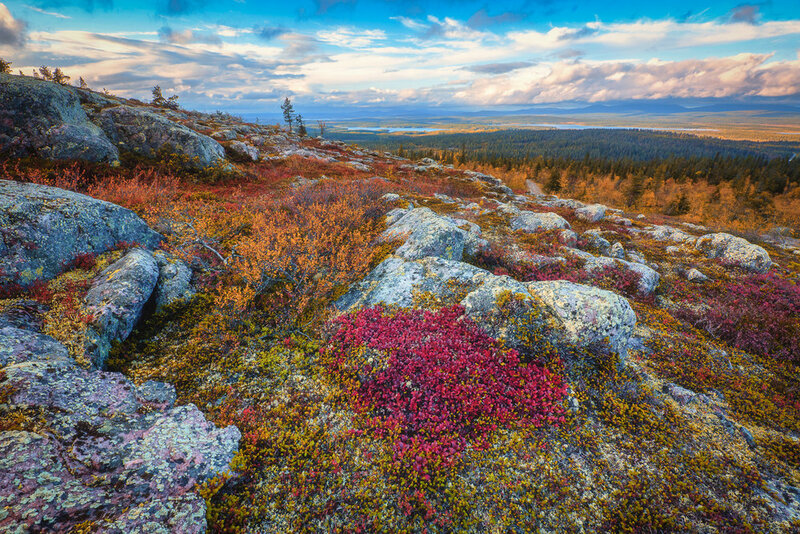 BOREAL FOREST, LAPPISH MOUNTAINS AND NORWEGIAN COAST. 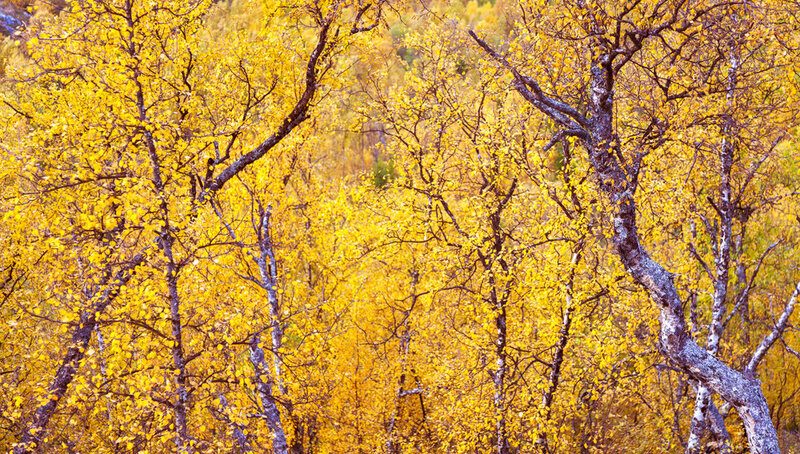 Join us on a week long autumn exploration of three different worlds in two countries, Finland and Norway. Our journey starts in Muonio, North-west Lapland aka. fell Lapland. Muonio is located approx. 200km north of Polar circle in boreal zone. Local fells reach 500m height over sea level giving them treeless peaks. Landscape in Muonio consists of different forests, swamps, lakes, rivers and fells. All of the photography locations are within 45min drive away. 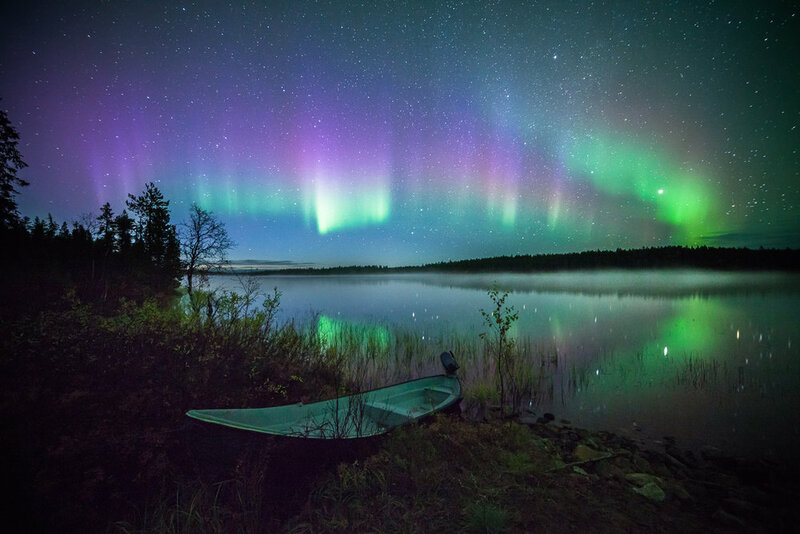 Muonio is also under the aurora zone giving us the chance to catch the northern lights against dark forests and reflective waters. 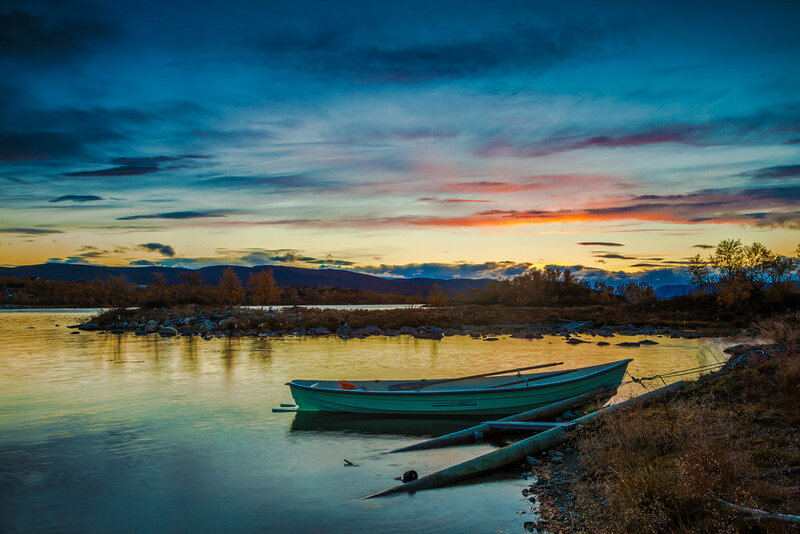 Kilpisjärvi is the north-west point of our country, where Finland, Sweden and Norway meet. During the 200km drive from Muonio to Kilpisjärvi you'll notice the change in climate zone from boreal to tundra. Landscape is barren and breathtaking. Vast distances and uninhabited wilderness area of Käsivarsi is our main focus. 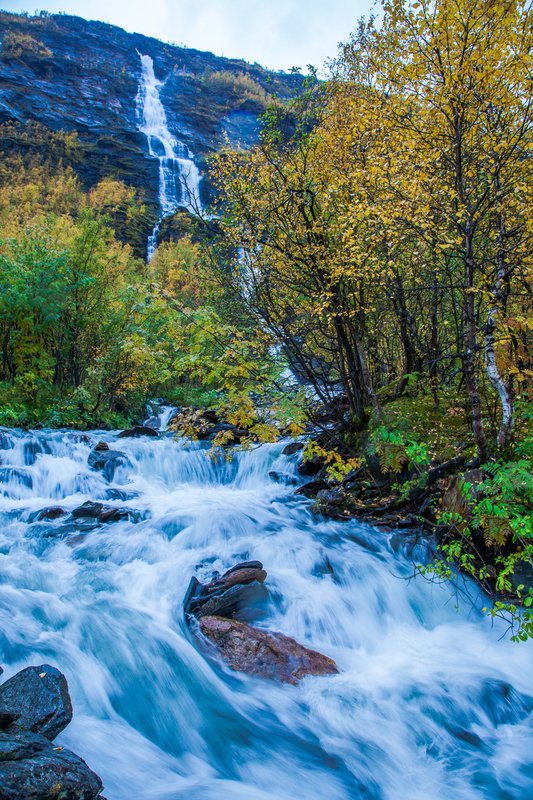 Kilpisjärvi area includes day hikes up to the fells and along the rivers. Transfer to Muonio check-in, welcome info and dinner. The northern lights watch begins after dinner. Your accommodation will be next to Lake Torassieppi which opens out towards the northern skies. As with most photography workshops, there is no fixed itinerary. Our locations span across three countries and three climates. Most of our locations are a 45min drive or 15 minute hike away. Daily plans are usually made the night before. This way we can make the most of the photography conditions on each particular day. We start each day with breakfast and then head out. Lunch is served on location either in the open air, or in one of the many open huts in the area. Black pot coffee and tea are made in traditional way on an open fire. In case of cloudy weather, we can easily go and see what's happening in the neighbouring climate zones within a 45 minute drive. 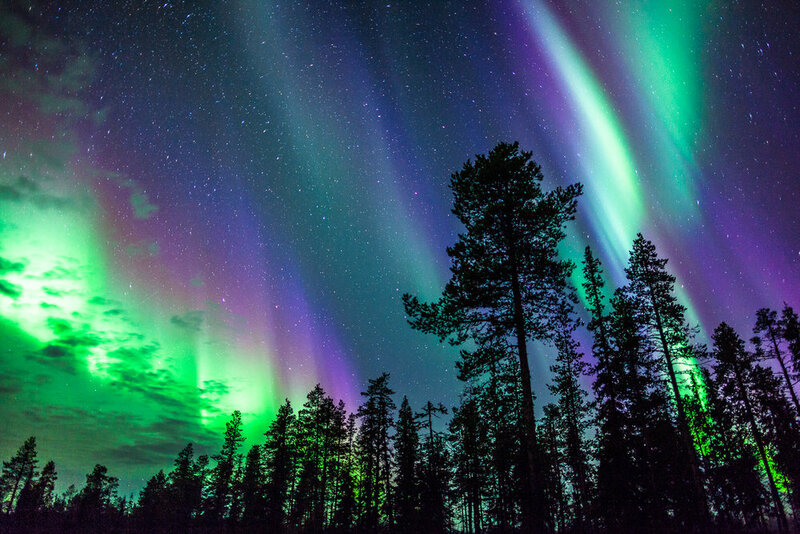 If there is full cloud coverage, we'll spend the evening reviewing images and giving instructions and tutorials on post-processing as well as how to plan your photography locations by looking at weather, locations and auroral activity. In September we have first sub-zero temperatures in the night and in the morning. Rain and chilly winds are also possible. Layered clothing is important in September, we do little hikes and spend more time in certain locations. It's important not to get too sweaty while walking and to stay warm enough when staying still.